Sphero might just be one of the coolest iOS-game systems you’ve ever seen, and now the unique robotic gaming ball just got all the greater with the additional of two new apps: Chromo and MacroLab. Maker Orbotix has also introduced the first firmware since its December launch, and plans to encourage new additions from developers by taking the SDK on a country-wide hack tour. That is, of course, in addition to getting the endorsement of US President Barack Obama. But first the new super-apps. Chromo is a game that tests speed, memory and coordination — in the style of brain training games — using the Sphero as the controller for the game which installs on phones. 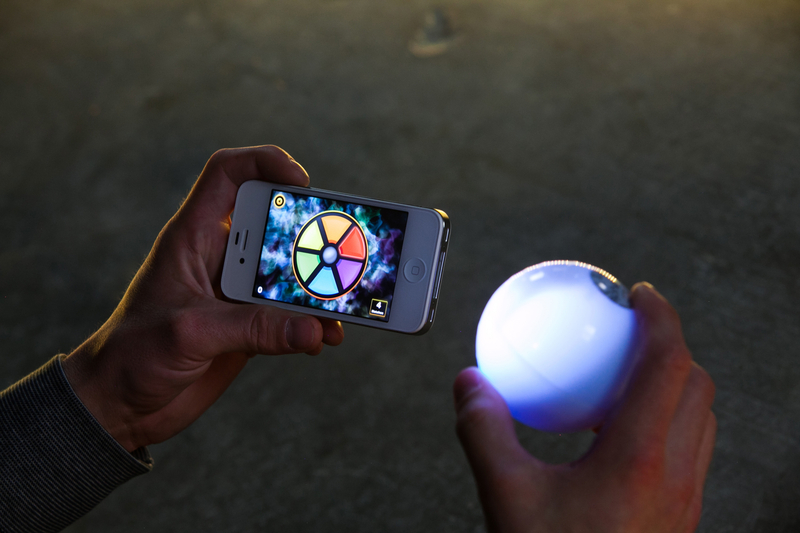 The app, which initially supports iOS only, challenges gamers to match the colors on screen with those on the Sphero, tilting and turning it to change them. MacroLab is a super cool app that turns the Sphero into a radio controlled-like device using programmable movement. Remote control is just one of the options though, as MacroLab lets Sphero be controlled by “easy, repeatable programs and macros”, leaving plenty of scope for the kinds of things can be done. Those who are put off by the jargon need not worry, as it comes with a number of pre-loaded macros, but the firm insists it is also a way to learn basic programming techniques. Those who are advanced developers are encouraged to test MacroLab’s functionality and build it into their apps using the Sphero SDK, more details of which can be found here. The two new additions could be joined by a considerable number of new apps soon, as the company plans to appeal to developers through an upcoming hack tour. 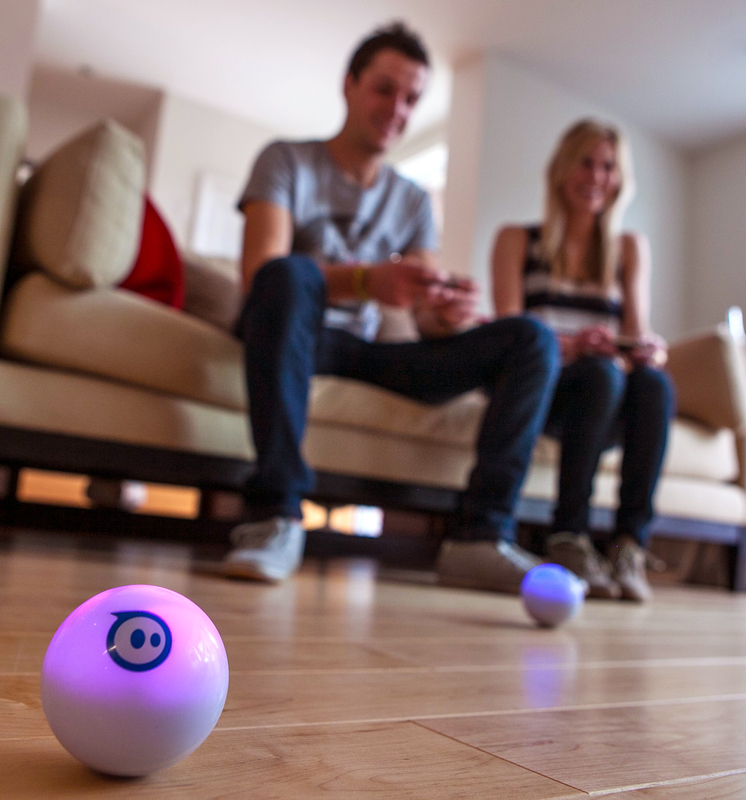 Sphero says it is taking its SDK on the road with the Sphero Hack Tour, which is aimed at generating interest and new content for the gaming system. The first hack will be Web-hosted, before the tour goes to Boulder, Austin, Seattle, Boston, San Francisco, and finally New York from May to November. Each event will see $12,000 worth of prizes dealt out to those responsible for the best hacks, giving further encouragement for developers to get building for Sphero. The company says the inspiration for a hack tour was “a no-brainer” as it looks to go beyond its existing apps and explore the potential of the device for gaming and entertainment. 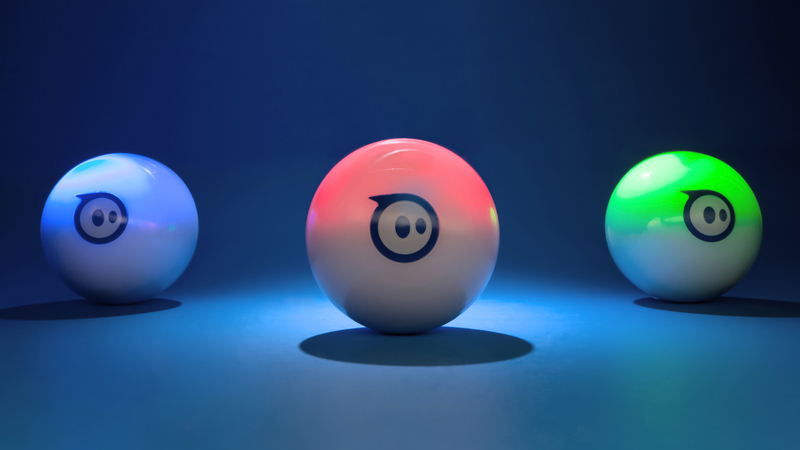 Sphero also has a new firmware update to keep it “the smartest, quickest robotic ball possible”, Orbotix says. Those that download the news apps will be promoted to update regardless, as the firm looks to get its users enjoying the best experience possible. The full range of Sphero apps — including these new additions — are available for users to download here.